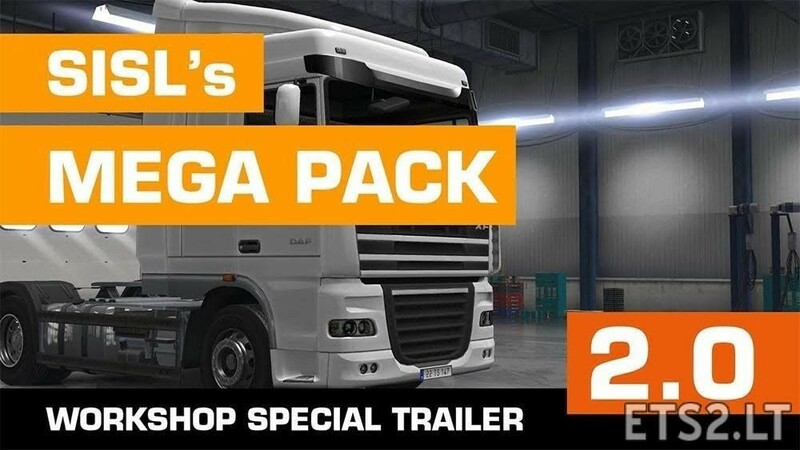 – NEEDS SISL MEGA PACK TO WORK!!! THANK YOU SiSL for your awesome cabin accessories pack. ? 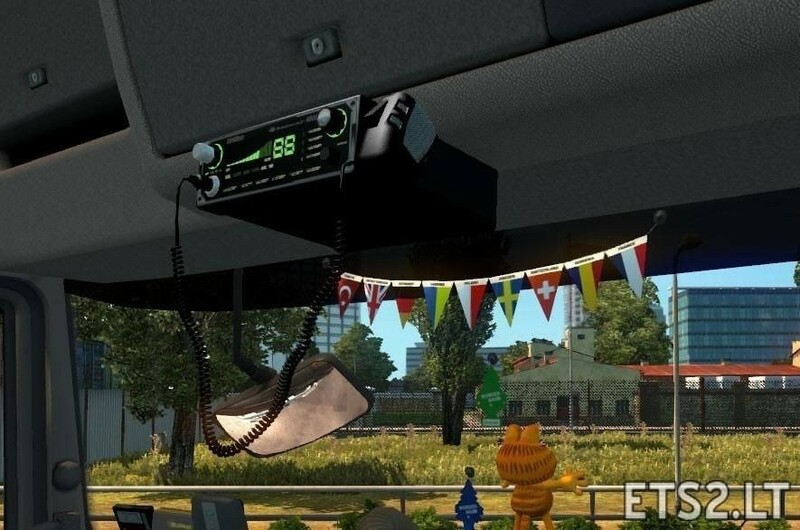 Sorry, the author of the original model, Sergej Baltazar, has asked ets2.lt to remove the mod because it has been modified, fixed, updated, improved, and put back into operation without their express permission. I mean the truck mod. Sorry. what a shame, wasn’t the previous version also the same, and it isn’t removed, why this sudden stop from author ?